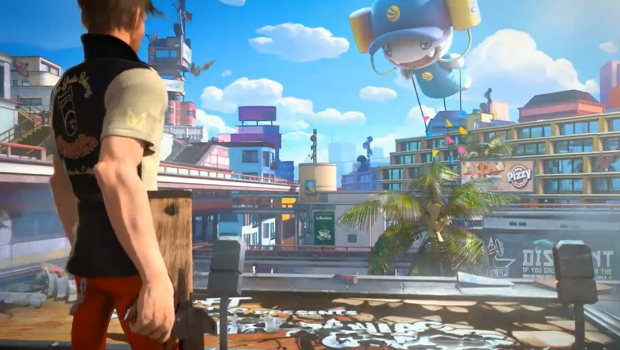 The quirky Sunset Overdrive impresses at this year’s E3. The demo for the Xbox One exclusive proves that Insomniac still has all the charm and fun they have brought to past game. Showing off jumping, grinding and all the mutant shooting you could want. Also there is 8 player co-op. The game arrives October 28th.